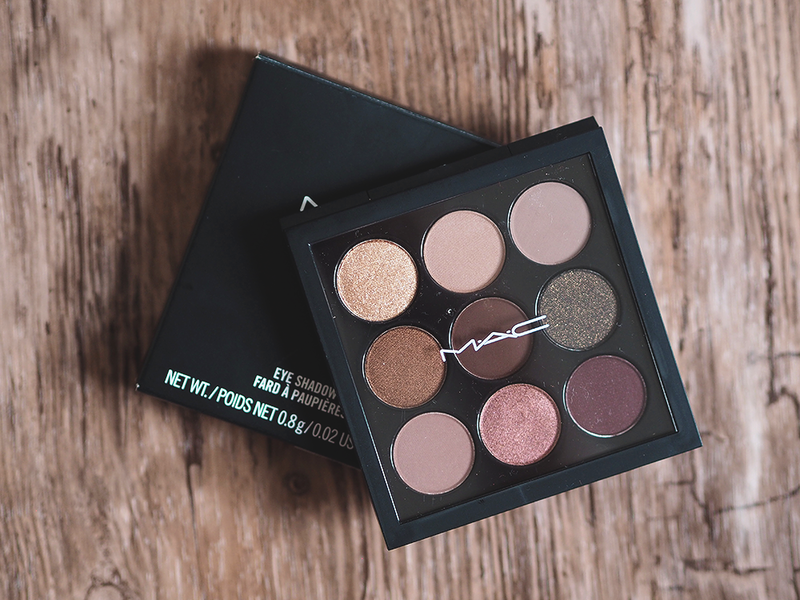 Mac eye shadows are my absolute favourite and I use them pretty much every day, so this palette is a massive hit for me. 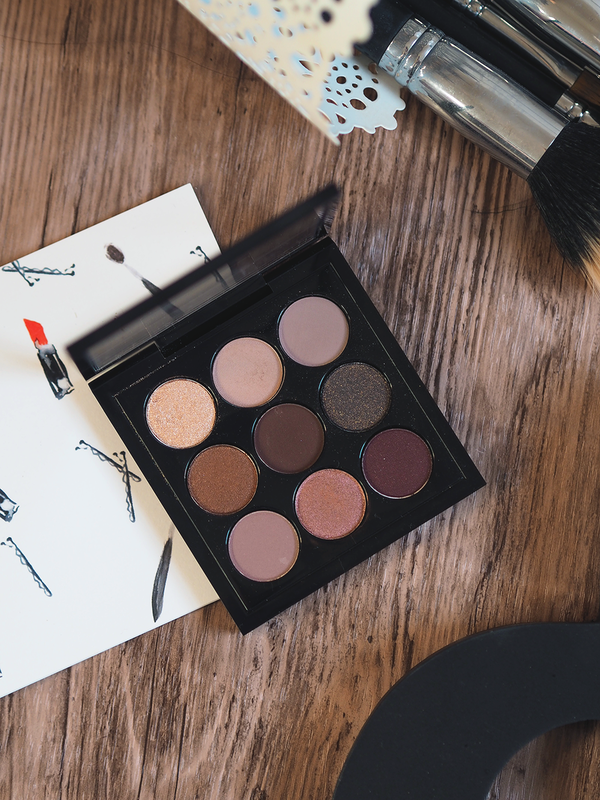 The size of this palette makes it super convenient for your handbag and the complementing colours in each of the palettes enable you to create a wide range of looks. For £22 I think this is a really good deal and I'm seriously contemplating getting Amber to add to my collection also. 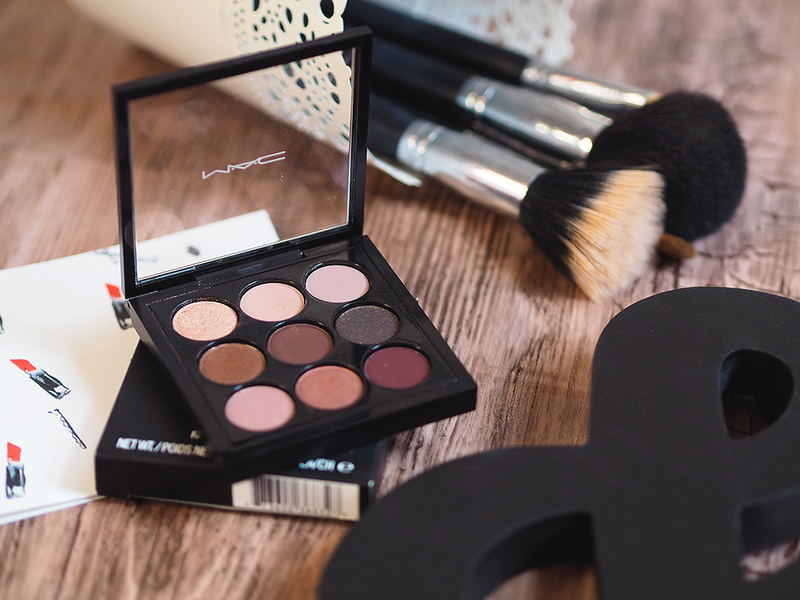 Do you own any of the x9 palettes? Which one is your favourite? These are lovely! 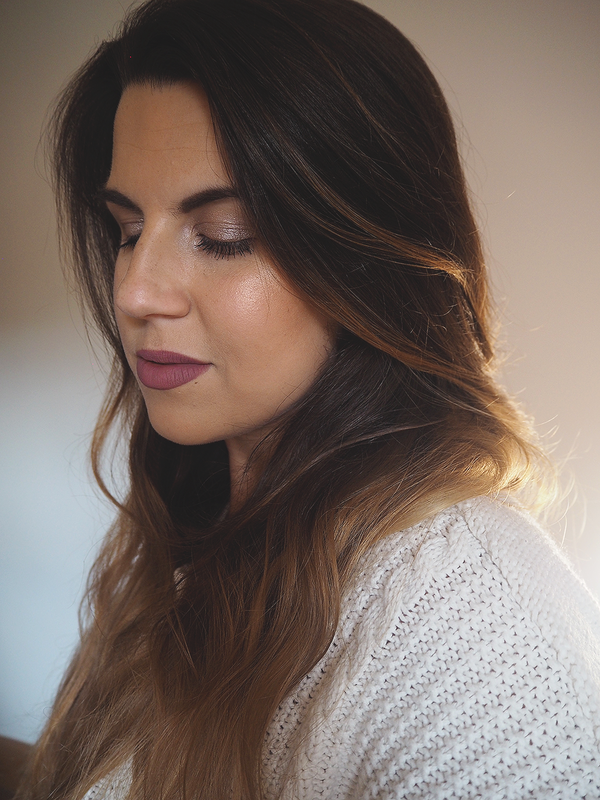 I've tried a couple of Mac eyeshadows and I wasn't overly fussed on them, especially for the price tag, but I must have had dud ones. These look like they're definitely worth a try! This is gorgeous and I've been on an eyeshadow kick and loving playing with them. I only own one single one and been eyeing a palette and I agree I would go with burgundy as well. 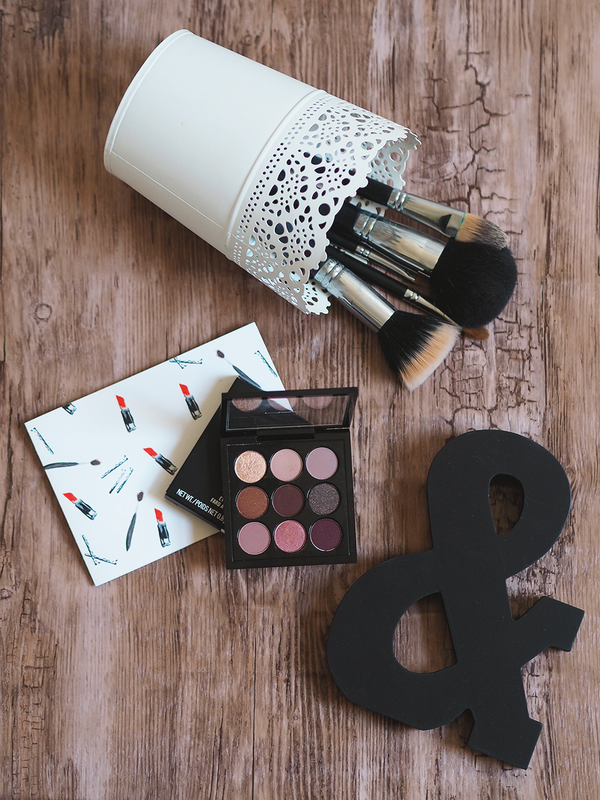 I thought these palettes would actually be more expensive than that! You get nine beautiful eyeshadows and a great quality so I think this is totally worth it. I love these colours, they are the perfect autumn shades and would all look good associated with each other. 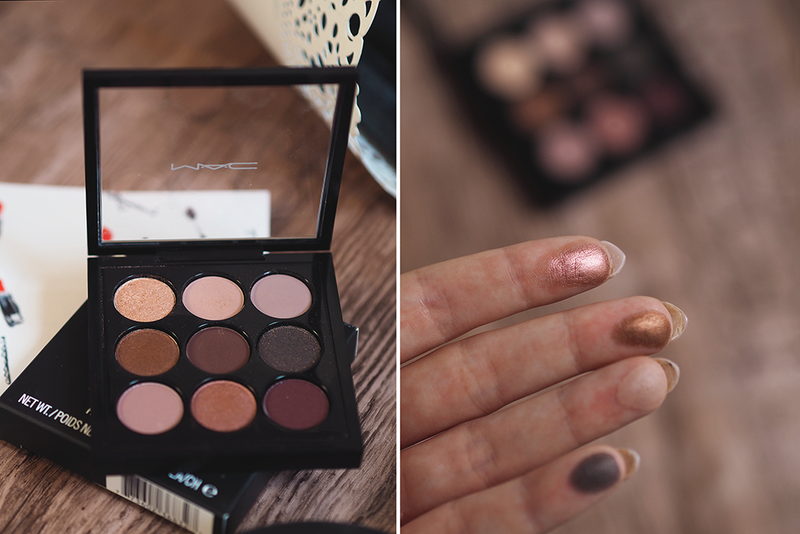 I've never tried MAC eyeshadows, but I definitely want to now! These colours would look amazing on my green eyes. Love how compact it is as well! Ooh these shades are exactly what I've been after! These are just my colours! I might have to add this to my Christmas list.